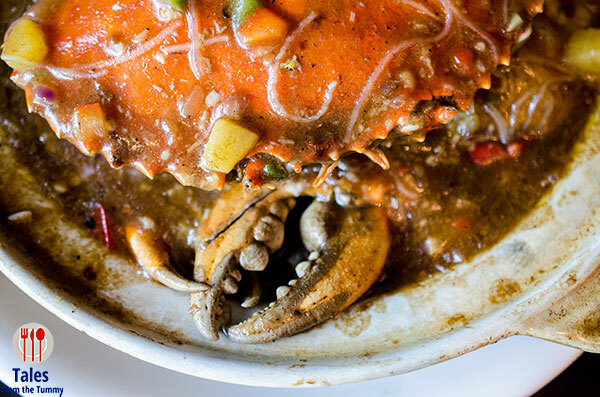 Jasmine Restaurant at New World Makati is holding the “Grab Some Crabs” festival to highlight crab season (September/October) when they are the fattest. 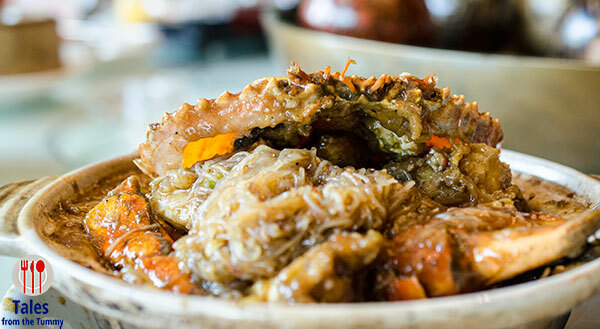 This festival will last until October 31, 2018 only and will feature crabs done in 8 different ways by Chef Wong Kam On with price ranging from P2,388 to P2,888. 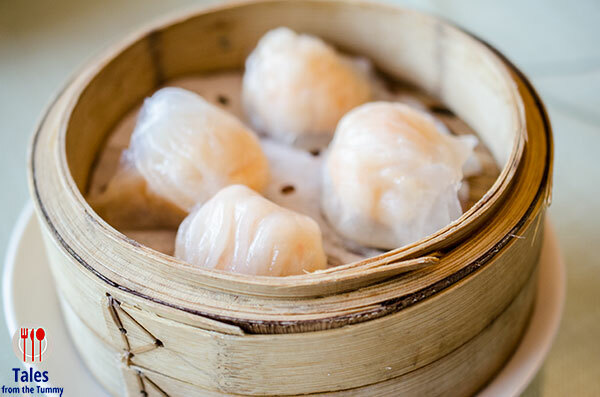 We sampled their dimsum creations that you can order ala carte or as part of their Yum Cha buffet for P998 nett. 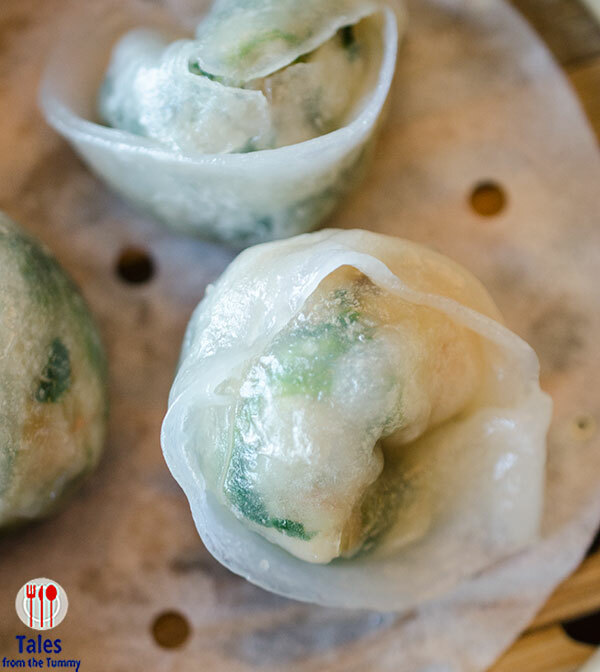 You can go for the dimsum staples, Pork Dumpling with Crab Roe (P218) and Har Gao (P238) or try their unique offerings like the Wagyu Beef Mango Roll (P208), Shrimp and Cheese Spring Rolls (P238) and Shrimp and Spinach Dumplings (P238). 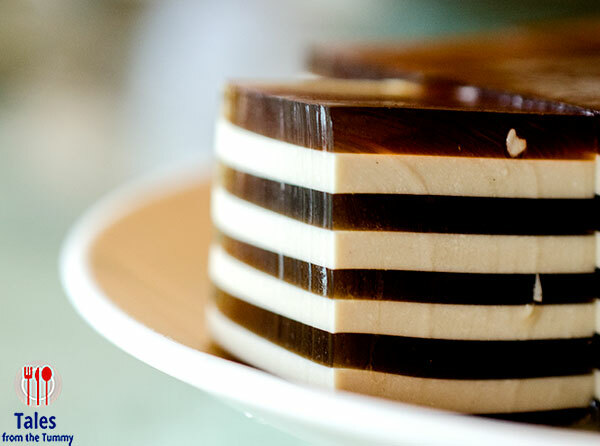 The Yum Cha buffet is available for lunch everyday including Sundays and includes unlimited servings of soup, congee, yang chow fried rice and desserts aside from fresh dimsum. 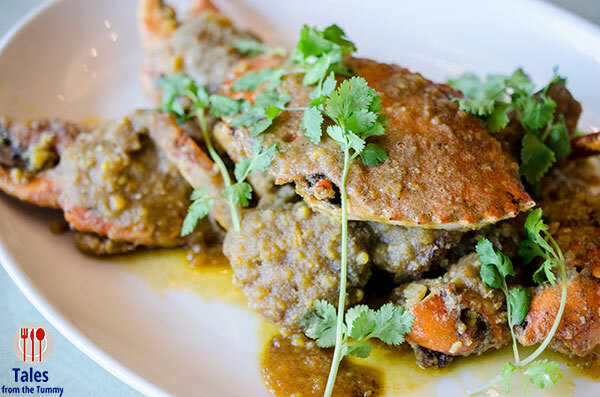 Stir Fried Crab with Salted Egg (P2,788). The runaway winner of the 3 crab preparations we had during lunch was the one cooked with salted egg. 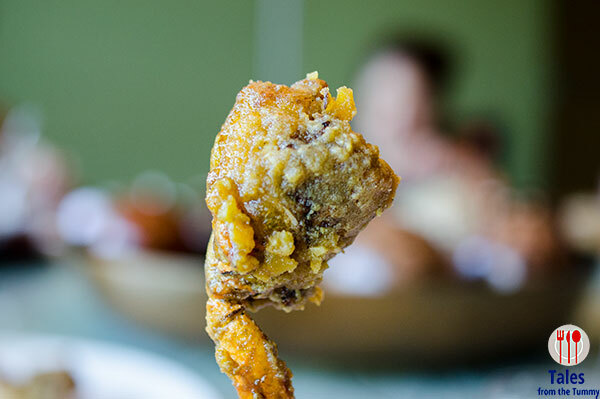 I usually find salted egg dishes too cloying after a few bites but Chef Wong seems to have added a bit of sweetness to the dish which made it more balanced and tastier. 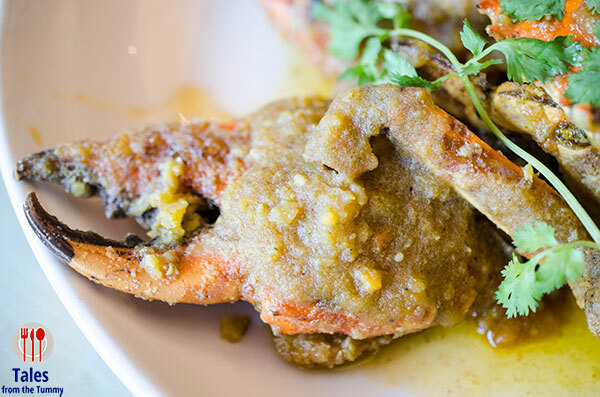 Stewed Fried Crab in Ginger and Leeks (P2,488). 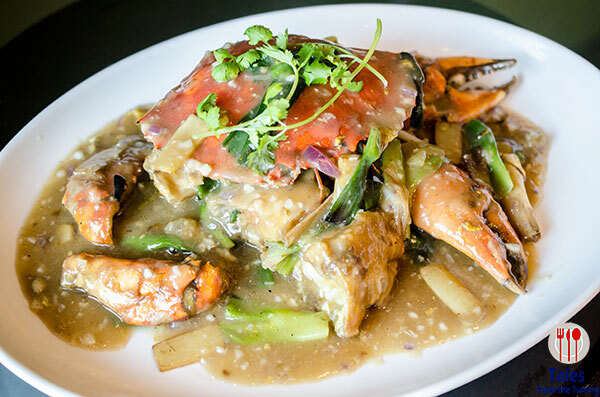 A classic Cantonese style of cooking crabs that serves to highlight the flavors of the crab with a balance of mild sweetness from the leeks and the zesty ginger. Crab Satay with Vermicelli (P2,788). Chef Kam added some chilies to liven up the satay to give this dish more pep. 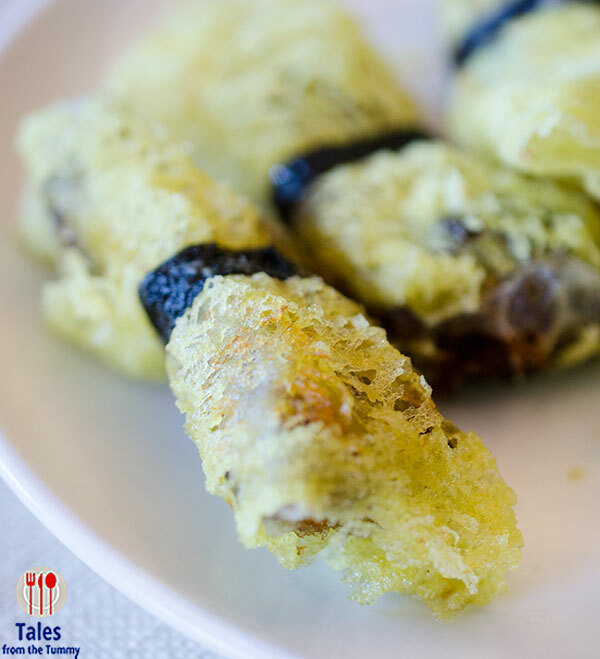 The best part of this dish is the vermicelli which has absorbed both the flavors of the sauce as well as the sweetness of crabs. Are you Team Claw or Team Body? I’ll eat whichever is available but usually claws since Irene prefers the crab body parts. 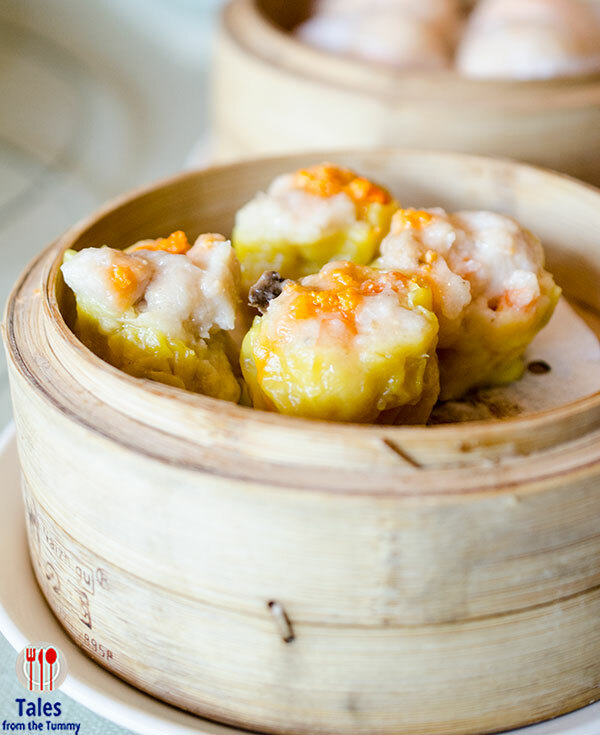 Steamed Crab with Fa Tiew Wine, Wok Fried Crab Szechuan Style, Fried Crab in Coconut Curry Sauce, Steamed Crab with Glutinous Rice, Wok Fried Crab with Salt and Pepper (P2,488-2,888) are the other preparations available. Seafood Fried Rice (P688). 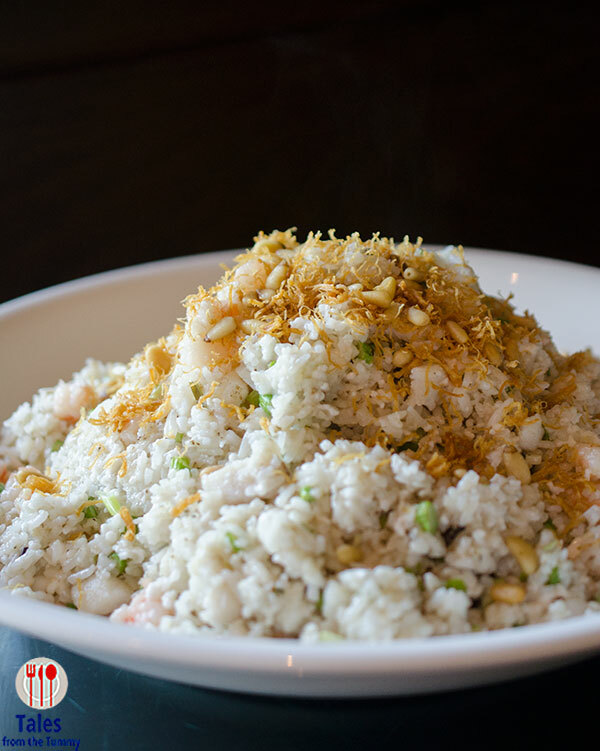 An egg white fried rice with dried scallops/conpoy, pine nuts, shrimps and vegetables. 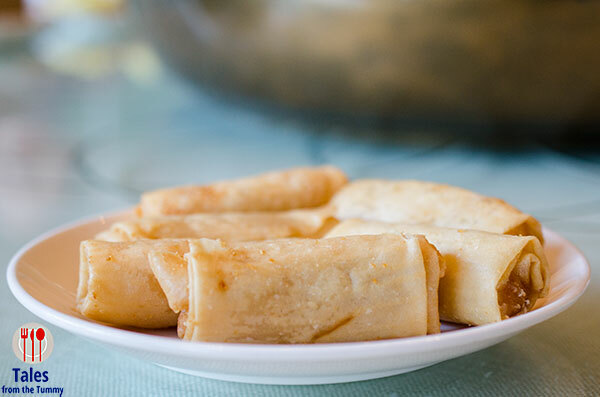 We love egg white fried rice, they taste lighter and fresher and goes well with more dishes. 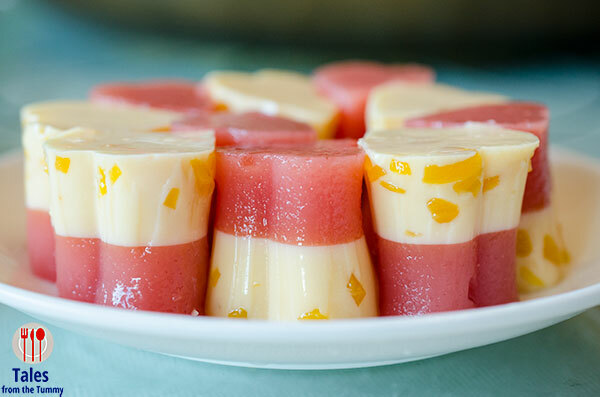 Save room for dessert with their interesting Mango Pudding and Watermelon Jelly combination or the Layered Coffee Jelly (P168).